Did you know that in Syria, ground blackseed with honey is used as a tonic for children? That Italians drink a tea made of bay leaves with lemon and honey against stomach aches? That Persian women traditionally eat caraway seeds and fennel after childbirth, while water melon is offered to those with a fever? Household remedies are usually easy to use, effective and cheap. The ingredients can be found in the home or the garden or bought nearby. While in Europe, onions, garlic and caraway have been used since ancient times, there are other household remedies, such as medicinal clay, mustard flour or baking soda, whose positive effects are often underestimated, and again others, like blackseed, ginger or shea butter, which can be found in well-assorted supermarkets, Asian, Arab or Turkish shops, and which offer new options for self-help. Household remedies are also rich with meaning: it is ascribed to them through the context of their use, linked to emotions and memories, which are evoked in the moment of usage, when a kind soul offers their advice, or when we imagine the remedies’ benefits while preparing and taking them. These self-healing powers are no less potent than the active ingredients themselves. For our knowledge about health, “networking” through communication and exchange with others is crucial. It serves to pass on information and to preserve and advance old and new knowledge. It is usually women, who share and exchange this information. In many cultures they have traditionally been the ones taking care of children’s and relatives’ health, and they have therefore also been well-versed in questions of self-help. 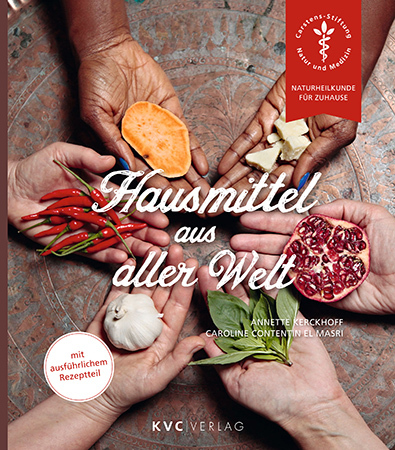 The book Hausmittel aus aller Welt (Household Remedies from Around the World) is a compilation of recipes and lore collected throughout several workshops and conversations, in which women from different countries exchanged knowledge about health, personal experiences and recommendations. These were collected, reviewed and written down, in order to spread and enrich our everyday knowledge about health issues. 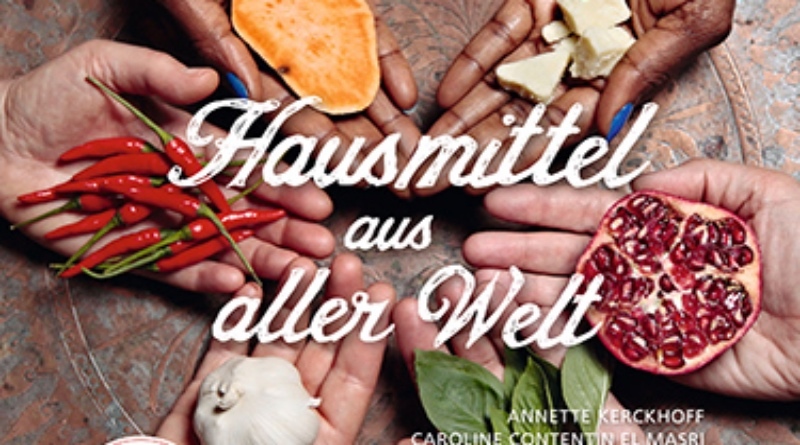 A three-day workshop, which was offered for the “Stadtteilmütter” (neighborhood mothers) Neukölln, in cooperation with project coordinator Maria Macher and led by Dr. Annette Kerckhoff of the Carstens-Stiftung: Natur und Medizin, was entitled “Household remedies – lots of health for little money”. 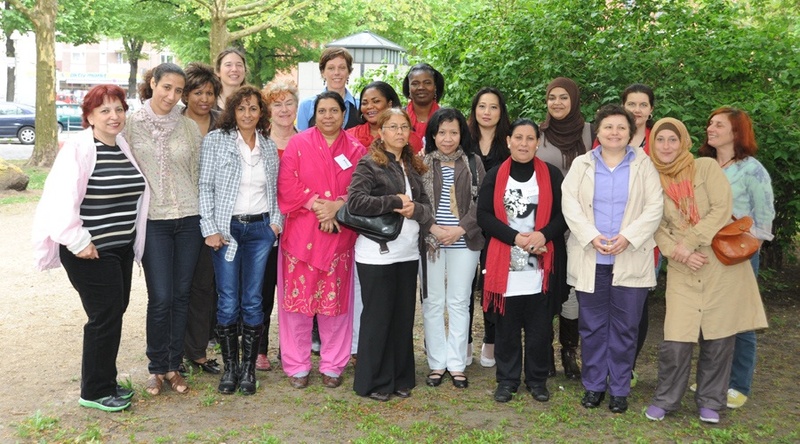 For the participating bilingual cultural mediators, 20 women from Turkey, Egypt, Lebanon, Morocco, Palestine, Syria, Tunisia, Latvia, Ukraine, Bangladesh, Sri Lanka, Thailand, Indonesia, Burkina Faso, Ghana, France and Germany, the workshop was part of a training program on health and self-help. They learned about natural medicine and exchanged knowledge about traditional healing methods from their home countries, which can be used to cure light ailments. Even before the active substances unfold their impact, kitchen remedies such as these can have positive effects on one’s well-being as well as on group dynamics. The circulation of information and exchange of experiences in itself can be regarded as beneficial for our health, as this workshop has shown. Despite the diversity of languages and backgrounds, the workshop created a durable sense of supportive closeness and reciprocity among the participating women. From an anthropological point of view, a practice-oriented academic study of these dynamics and practices of self-help among women from different cultures promises to render interesting and useful data. The vivid media response to the publication and the many inquiries following it, show that there is a strong public interest in traditional medical knowledge in an intercultural setting. This has encouraged the authors, Annette Kerckhoff and Caroline Contentin el Masri, to continue their work on the topic of self-help strategies, with the aim of creating a web series of short lectures and participatory and application-oriented films. The plant known as „Sibyllenwurz“, but more commonly as „Kreuzenzian“ (star gentian), is a European medicianl herb, which was regarded as having magic powers in pre-Christian times. „Food vapors“, according to Prof. Dr. Paul Unschuld is the literal translation of the Chinese concept of „Qi“ (also known as “vital energy”). The DVD „Sibyllenwurz und Speisedampf“ can be ordered through the website www.werkstatt-ethnologie.de. See also: Hirsch E, Contentin el Masri C: Sibyllenwurz und Speisedampf. 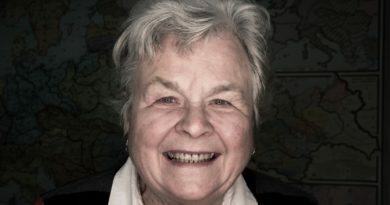 Bericht über die Ausstellung der Werkstatt Ethnologie Berlin vom 23.04.2012–11.05.2012. Curare – Zeitschrift für Medizinethnologie, Journal of Medical Anthropology. 2013; 36 (3): 180–186.